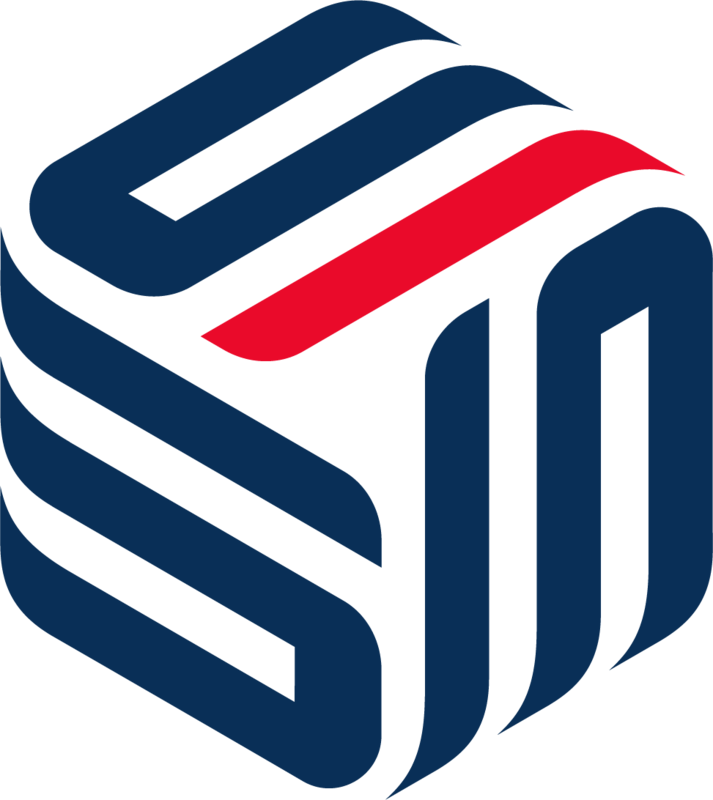 Based in Australia, the SprintQuip Group is the leading independent provider of cash handling solutions in the APAC region. Joining the group will allow Banking Automation to leverage new partnerships and investments to scale the business furthering our growth and global distribution. Jonathan was appointed CEO of SprintQuip in 2008 after he joined the company in 2006. 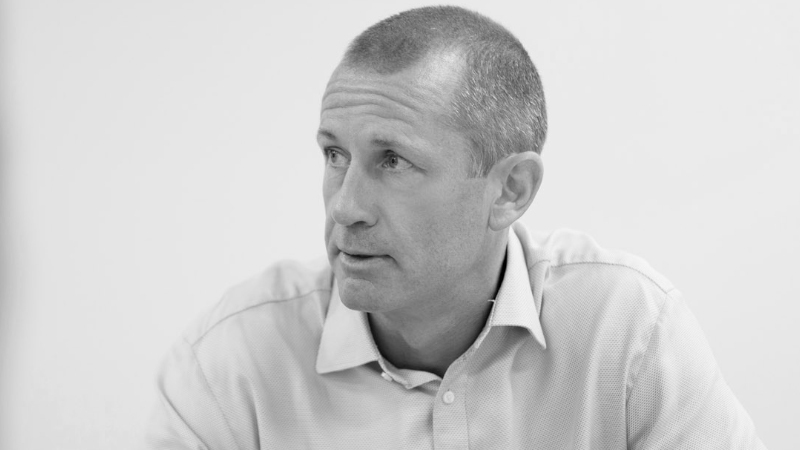 Jonathan brings to the SprintQuip Group an enormous amount of industry experience and is responsible for setting the strategic direction of the group. Prior to SprintQuip, he was the Regional Director - South East Asia and Australasia - for De La Rue, based in Kuala Lumpur. 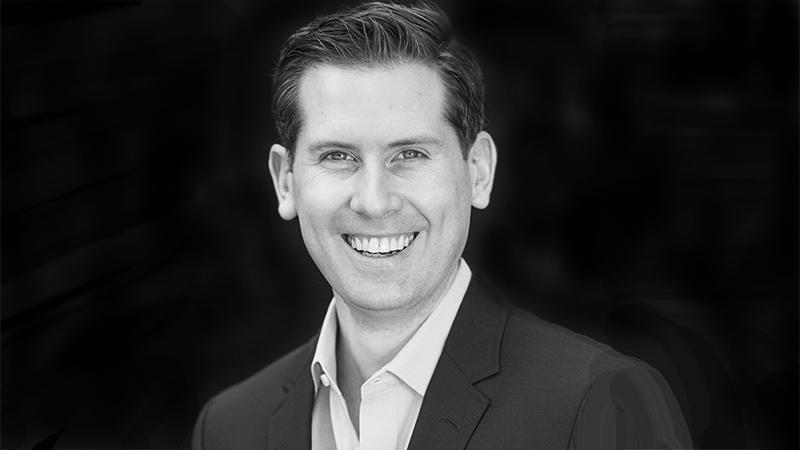 With many years of international experience, Jonathan has been instrumental in fostering and cementing the strong industry relationships we have in place today while maintaining our independence and agnostic approach to technology and software. Jonathan has an MBA from the Cardiff Business School. Kris joined SprintQuip as Chief Financial Officer in 2016. His main focus is on strategic planning, performance, project and stakeholder management, treasury and compliance. 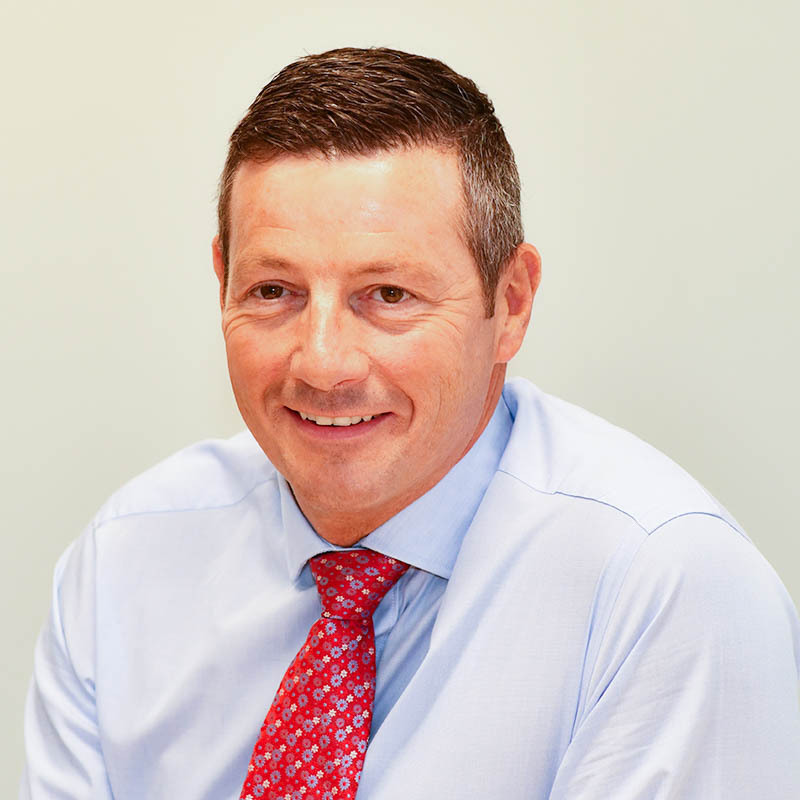 Before joining SprintQuip, Kris has held a range of senior finance roles in both blue chip and entrepreneurial businesses of which he was a founding director at Ovo Energy – a retail energy supply company based in the United Kingdom. 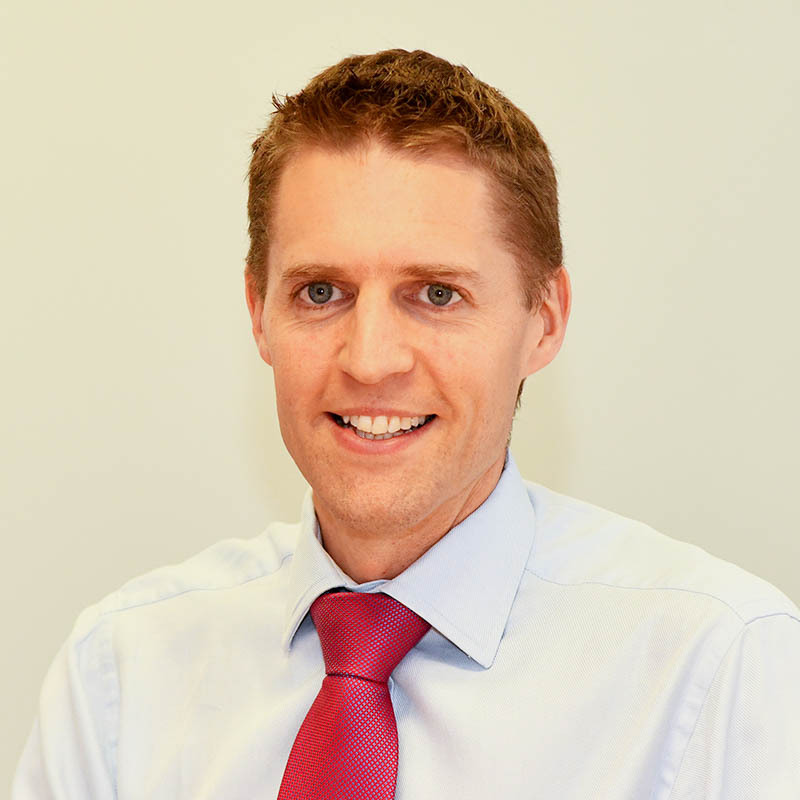 Kris qualified as a Chartered Accountant with KPMG; he also holds a Bachelor of Economics and Bachelor of Commerce from the Australian National University. Kris is a Graduate of the Australian Institute of Company Directors. 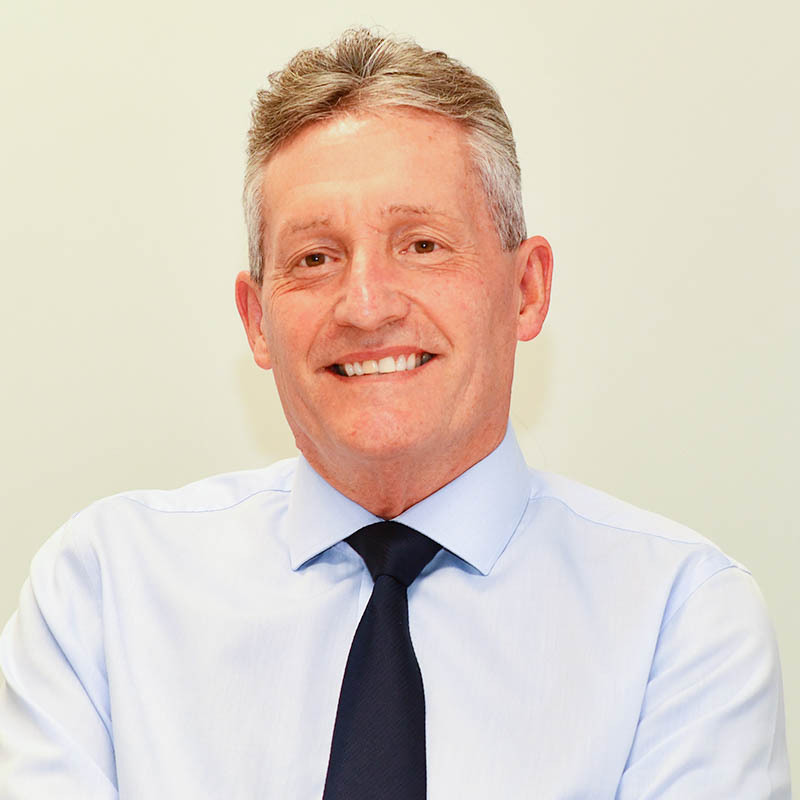 With over 30 years of experience in the Cash Processing industry, Bill held Senior Management roles in the UK, Africa, and Australia before joining SprintQuip in 2006 to focus on developing its Customer Service and Operations. Thanks to Bill's leadership SprintQuip successfully embarked on a number of ongoing company initiatives, such as our commitment to ISO9001 and AS4801 certification. Under Bill's supervision and in line with our business continuity strategy, SprintQuip has migrated all key systems and applications to a cloud-based format to ensure our customers have complete peace of mind that SprintQuip is ready to deliver even under critical of circumstances. 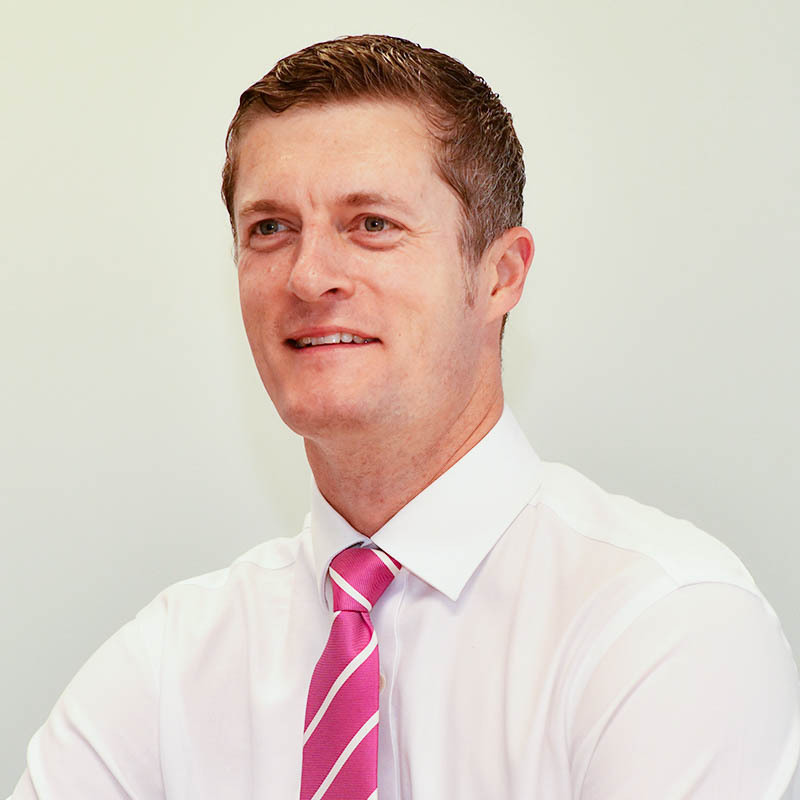 Jonathan joined Banking Automation in February 2018 and is responsible for setting the strategic direction of the business and leading the Management team. A fluent Spanish and Portuguese speaker, he has previously worked in a number of commercial and strategic roles at De La Rue. 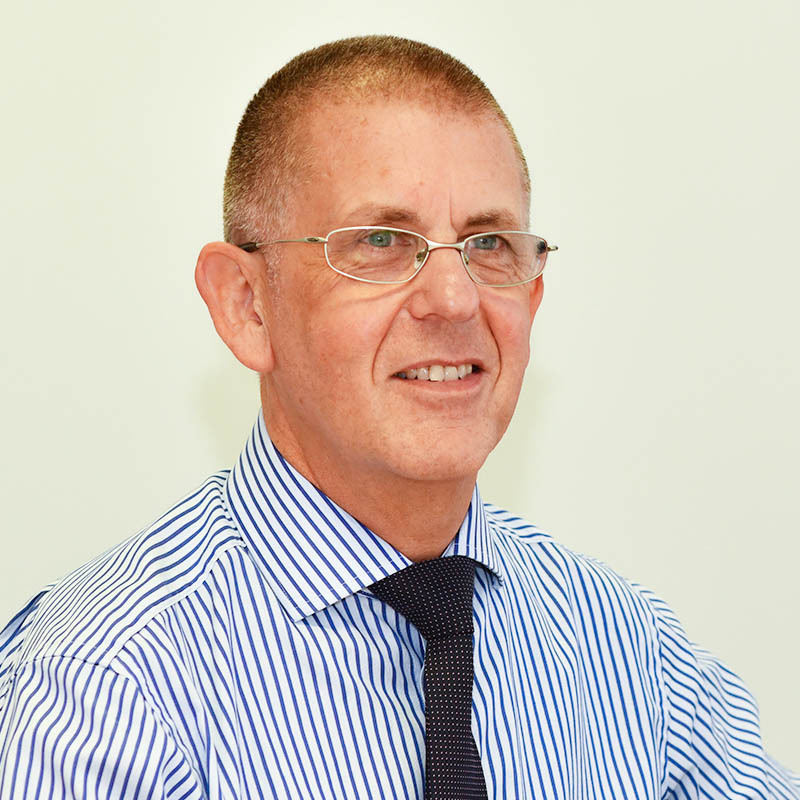 Previously the Managing Director, David has been at Banking Automation for over 30 years. In February 2018 he assumed the role of Executive Director and is responsible for a number of our major strategic and commercial relationships around the world. David is a keen golfer and likes to find fair weather courses in the European sunshine. Roger joined Banking Automation in July 2018. His responsibilities include leading the finance team in delivering the financial compliance and stewardship of Banking Automation, as well as supporting the strategic planning and commercial relationships of the business. 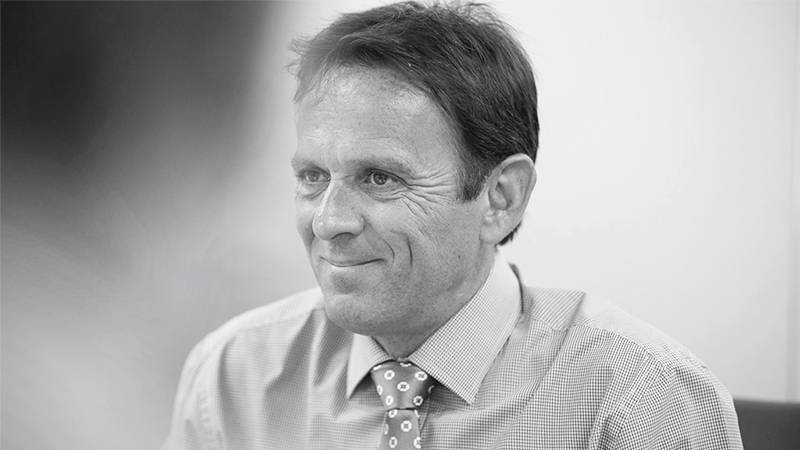 Roger has wide and varied experiences with senior finance roles at Cadbury, Kerry Foods, Bausch & Lomb, JTI and Selecta. He lives in Basingstoke, has two sons and just about manages to be both a rugby coach and cub scout leader. Andy has been at Banking Automation for 25 years. Originally a software engineer, Andy has had a number of key technical roles over the years at BAL and most recently took responsibility for heading up the hardware and software development for the business in 2017. He has two children and is a Special Constable in his spare time. 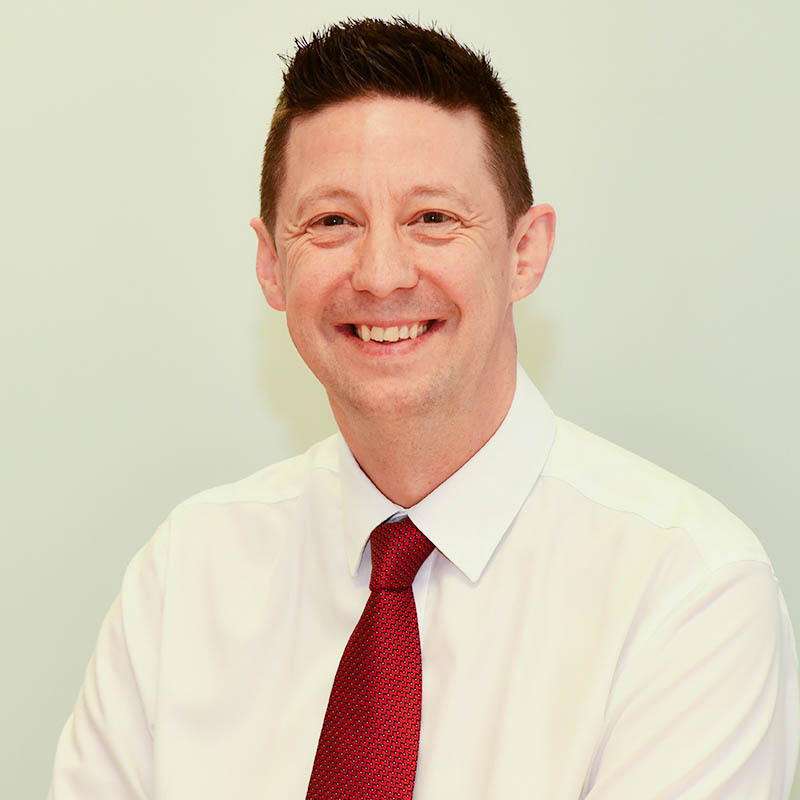 Phil joined Banking Automation in June 2018 to head up the Operations side of the business. A Japanese trained lean specialist in quality and operational process improvements, he has an MSc from Warwick Manufacturing Group and has held a number of senior operational leadership roles at tactical and strategic levels in his career to date. He has two grown-up children and one grandchild; in his spare time he is a keen cyclist and is attempting to practice mindfulness on a regular basis. 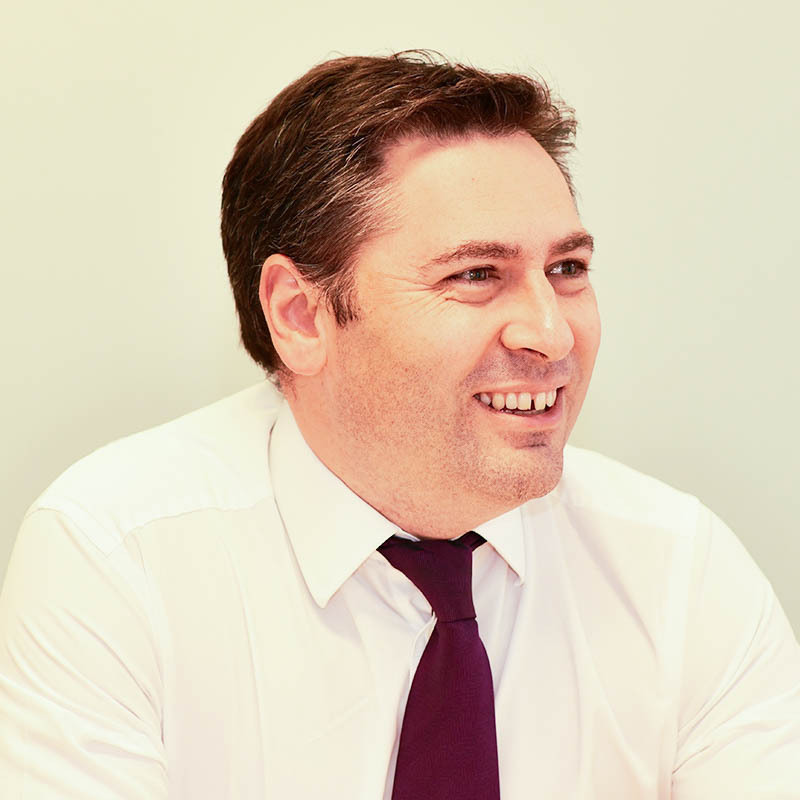 Robin has represented Banking Automation for over 15 years and has experience of working with distributors and clients in over 20 countries across all continents. He lives in Northamptonshire and in his free time enjoys cycling, photography, classic cars and riding his motorbike. John has been with the business since 2006 as Director of Technology until reaching normal retirement age in 2017. John now provides advice and support on product development and technical issues. 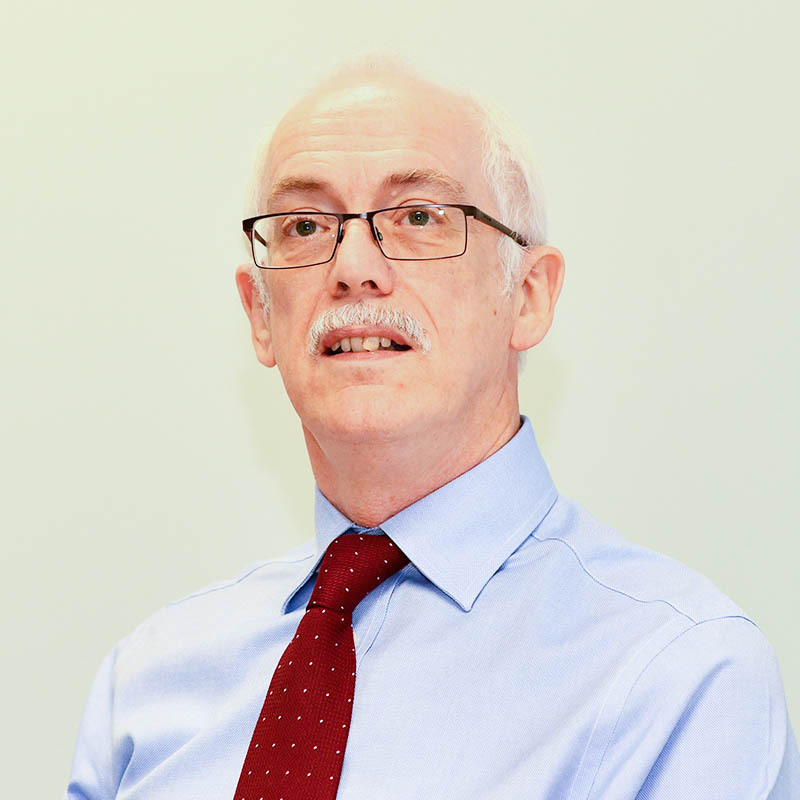 An Associate Member of the Institution of Mechanical Engineers, prior to Banking Automation, John worked on providing rail ticketing solutions and labeling products for over 20 years. He has two grown-up children. His spare time is used on motoring hobbies particularly the rebuilding of a 1938 MG TA car and motorcycling on his modern Triumph motorcycle as well as photography. Jess has a background in helping manage high growth business and has spent over 20 years working with management, sales and operations teams to increase performance in Corporates to SMEs. Jess currently holds a number of NED positions and is a keen investor. Outside work, Jess loves to spend time with his family, teach Karate and read.